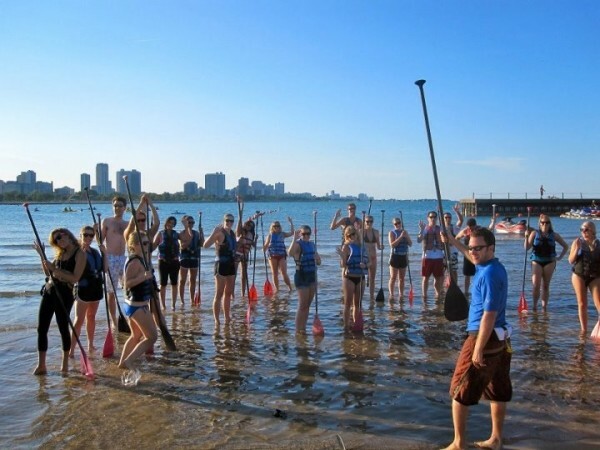 Looking for a creative and unique activity for your group in Chicago? Well look no further! Bring your group out for a day of fun in the sun. We also offer custom corporate wellness packages to keep your employees on board all summer long!